Guarani Shamanism, one style of shamanic healing Robert is trained in, is an energy healing technique that has been used for the past 6000 years by the Guarani (pronounced Gau ra nee) Indians who live deep in the Amazon jungle of central Brazil. As the Guarani have always lived very close to nature, it’s easy to understand how their environment has influenced their spiritual methodology, resulting in a simple but extremely effective shamanic language. According to their belief system there is no such thing as ‘illness’. In their view everything is Spirit, and it is outside forces which cause imbalance to occur. When the outside force (such as an unwanted spirit or energy) is removed, then the effect upon the physical body will be released and balance will be restored once more. The healing system was first brought to the West by Alberto Aguas, a third generation Brazilian healer. Both his mother and grandfather were doctors who also worked with energy healing, and for much of his life Alberto witnessed many healings and many different methods of delivering these healings. His family lived among the Guarani people for generations, providing them with medical care when needed, and as a result of their efforts to help the Indians, a mutual respect developed between the tribal shamans and the doctors. Eventually the shamans began to share their methods of healing and it was through this trusting relationship that the method has been passed along. The Guarani have always lived close to nature and their environment. This lifestyle has greatly influenced their spiritual attitude and this healing energy is a way of life for them. The symbols they use form a kind of wordless shamanic language and it is through charging these sacred symbols with the power of Universal Love, that healing energy currents are transmitted into the human energy field thereby effecting healing by restoring equilibrium and balance. 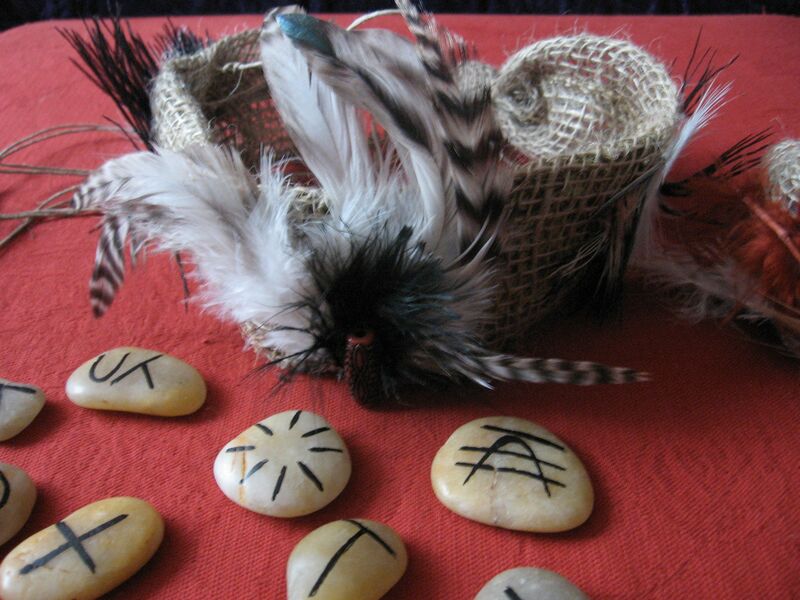 In a treatment session with Robert, the Guarani Symbols / Energy are directed through the body’s energy channels. Some healing systems call these channels Meridian Chi Channels. Over the past 15 years Robert has developed his own system of Shamanic Healing that incorporates Guarani shamanic practice in his sessions. Since his youth, Robert has had the gift and ability to communicate with nature; the natural world and Spirit – as he could actually see the light body, spirit and the life force (light source) vibration of the manifest world around him. As a boy he thought everyone saw and experienced life the way he did. It was not until he was about 8 years old that he realized not everyone saw what he saw. In his early 20’s, Robert embarked on completing many formal trainings and healing arts courses; multiple forms of Reiki, Guarani Shamanism, and Angelic Communications training to list a few. He wanted to understand and hone his natural gifts, refine his skills and abilities, and develop a system that aligned with the truth of his personal experiences since childhood. . . a system that could be used for helping and healing both himself and others. His formal training experiences finally gave him a language to use when describing what it is that he does and how he experiences the world. The mainstream culture had already begun to accept and understand systems like yoga and the chakras, which opened doors for people throughout Alberta and Saskatchewan to have a healing experience with him as they could relate to the popularized terminology or language of ancient India’s Chakra System.